Own your own little ranch! 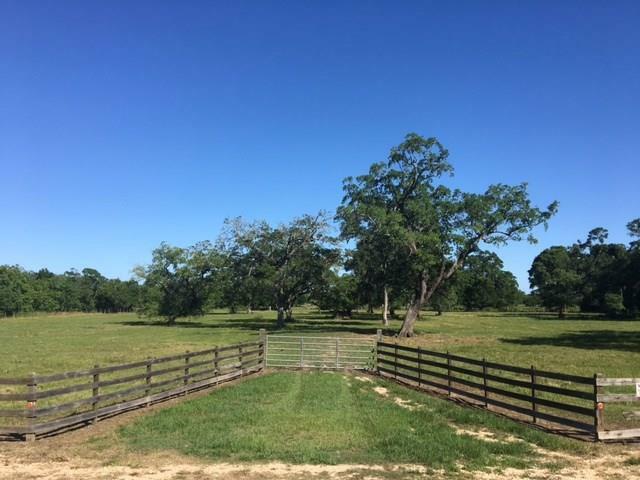 Beautiful 5.951 acreage! Large oak trees!! !